The US non-farm payroll data released on Friday beat all expectations with the creation of 271k posts during the month of October, taking the unemployment rate to 5%. Growth wage, smaller part-time workers and smaller under-unemployment figures have set the stage for the FOMC to increase interest rates on the December meeting. Equities held well after the job numbers, but today all major stock-indices fell driving cumulative 5day returns negatively. The dollar index had a strong upward move being now only 1.44 points from the highs of last March 13th, which is near the 12 year highs, while the US trade weighted dollar is trading at 2003/2004 levels. Commodity indices felt the strength of the greenback with losses being led by the 7.81 fall of lean hogs, -7.41% of sugar, -6.88% of live cattle and -6.0% of silver – among the CRB components. The BCOM index is trading at the lowest level since July 1999, while the CRB and SPGSCI are not far from August lows. Coffee in London and New York were trying to work their way up, but could not hold on Friday’s reshuffling of assets on the currency moves and bets of the end of ZIRP (Zero Interest Rate Policy) in the US. Considering the Brazilian Trade Ministry data as a proxy for the CECAFE exports out of the Brazil it seems like October 2015 might get close or surpass the previous record of 3,505,538 set on October 2010. Usually this month of the year has the highest export volume during the crop cycle, or at least since 2007 (as in 2006 November was higher, and 2003, 2004 and 2005 December had the largest ones). For the sake of most of the balance-sheets, shipments are better to slow from now on otherwise the carry-over or the crop might need some adjustments. As for the rains in most of the arabica regions in Brazil all is (apparently) fine, with a second flowering on the way in some areas. In the Espirito Santo State some rainfall helped to stop the losses that already took place. LIFFE prices last week were absorbing well the commercial selling that the COT reported as being mostly from long-holders, but again on Friday it quickly gave back all the gains it accumulated in the prior five sessions. Differentials eased off for most of the robustas signaling that farmers decided to get rid of some coffee they have been carrying for a while. The same is not true for the arabica markets where differentials are stiff after the board came lower. The USDA has started to release its semi-annual reports forecasting India production at 5.3 mln bags in 15/16 with a carry-over of 2,78 mln bags – relatively high. US net imports from Oct-14 to Sep-15 totaled 23,975 mln bags, or 680k bags less than the 24.655 mln bags imported on the previous period. It would be healthy for prices, and bulls, to see more usage of the inventory seated in the US, even more if the ICE certs are draw downed further. One other interesting point to observe is the situation of the internal market in Brazil. 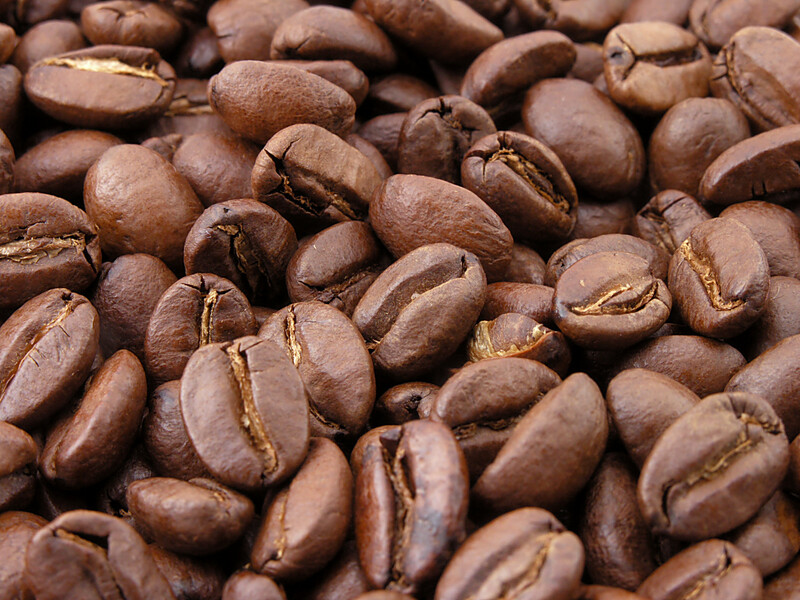 Low grade coffee prices are lower than conie prices, which have found “market” abroad. The local industry is an important part of the equation of the price behavior locally, which somehow could provide a support to avoid a collapse of prices in Reais, therefore translating in a basis that would get stronger until the beginning of the next crop (which is far away). The government actually last week has announced that it will re-start the auction of its stocks to the roasters, making two offers of 150K bags per month, but bear in mind that the total inventory is around 1.5mln bags – or less than 1 month of the country’s consumption. Bears remain in control of the board prices again with funds renewing their selling interest of listed prices. The increase of their shorts though is not far from current price levels, therefore they need help from natural players to exert more selling pressure and make their average less risky of being stopped out. Surely the roll into March16 contract does partially the job, but US$ 3.50 cents for the “C” can be traded in a couple of minutes, so not much relief right there. Commercials rightly are taking the opportunity to keep or extend their coverage, the open interest is not far from all time high and as we are near the beginning of the next year there will be then the index funds buying coffee after this commodity has fallen 30% since they last adjusted their portfolios. All this do not say that the market is immune to further falls, but once again if one wants to play on the short side of the market it shall be prepared to quickly react when it becomes clearer that the S&D is not in a significant surplus to justify much lower price levels. So far a support line drawn from the lows of September and October has been respected (considering the closing) but so has being the case for a steeper short-term resistance line that can be traced from the highs of Oct 14th and Oct 26th. Tomorrow the points to be observed are at 117.20 and 119.10, which could then accelerate the move to one side or the other. Support levels would then be at 116.30, 114.55, 111.10 and 108.90, while resistance areas are at 122.40, 126.45 and 132.40. January16 London contract 40-day moving average is the first support at 1597 then a short-term trend line at 1592 for tomorrow. After that there is small gap between 1580 and 1582 and then 1543 and the low of the contract at 1513. Resistance levels are at 1658, 1671, 1684 and then 1700.